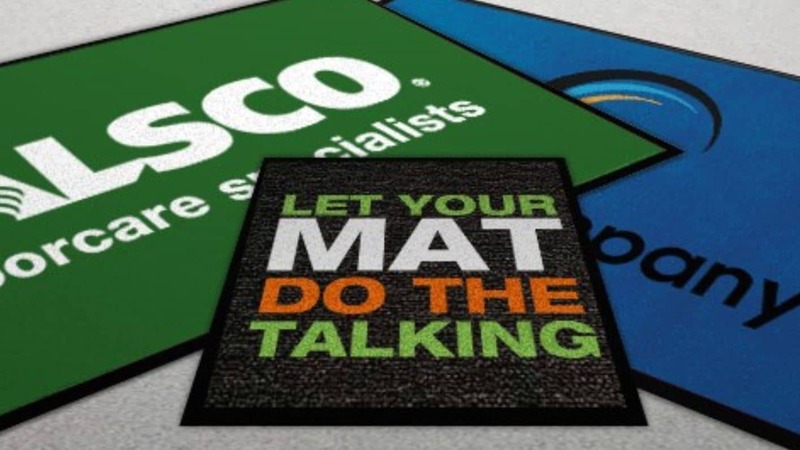 High definition colours, your logo and designed exactly how you imagine, Alsco serviced Corporate Logo Mats provide the perfect entry to your business. 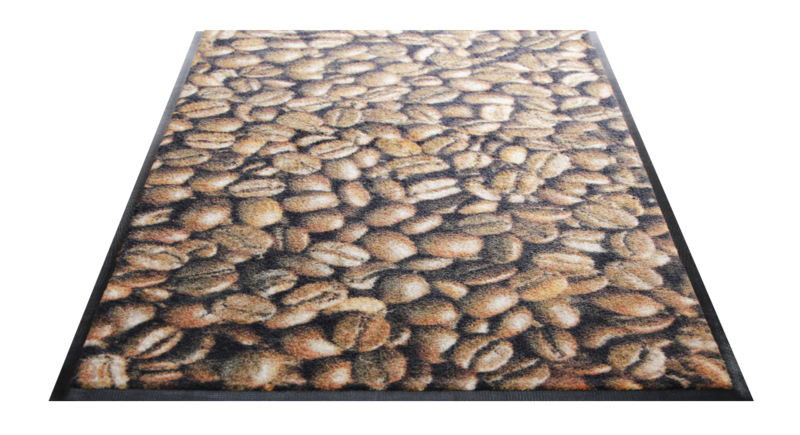 Place an Alsco premium Corporate Logo Mat at your front entrance to make a bold statement. 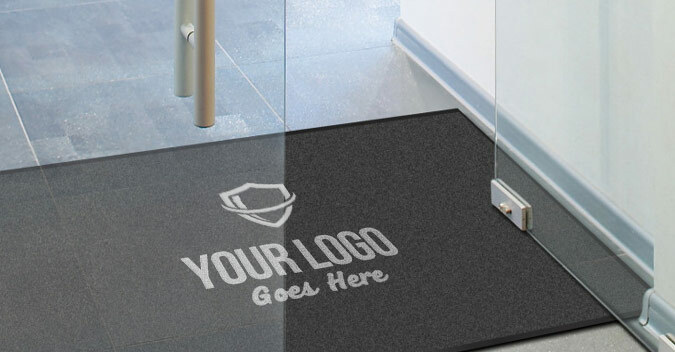 Our high performance Corporate Logo Mats not only look impressive, they provide an exceptional water and dirt collection barrier, to save your floors from wear and tear, and reduce the risk of slips and trips from slippery or wet surfaces. 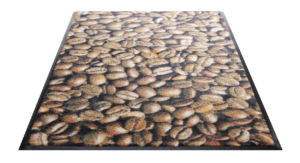 Alsco provide a choice of backing pattern, either for hard or carpeted floors to ensure the mat stays in place and custom sizes are no problem, we can make to suit your exact size. 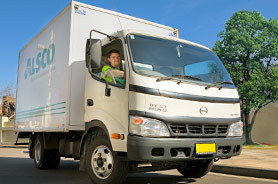 Every week your new Alsco Corporate Logo Mat will be collected and replaced with a freshly laundered mat, clean, vibrant and ready for another week of service. 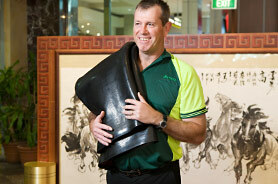 See some of our great designs below, the choices are unlimited. 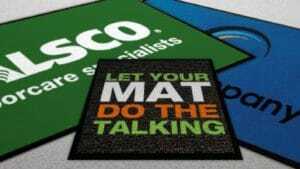 Can’t wait to get your branded fully serviced Alsco Corporate Logo Mat? Simply call 1300 659 892 and we can get you started or fill in the enquiry form top right on this page and we will be in touch shortly.